They all ran for President! In the 21st century, we take politics a little too seriously. (Cue the elaborate gymnastics routine that was the 2016 US Presidential Election). If there is one thing political conflicts lack, it is humor. And across government records, there have been many instances where the constituents concerned in an election have made light of the process by introducing bizarre contestants.Often, it is to satirize the greed for power prevalent in contemporary public service. Additionally, they add a little cheer to the grueling election process too. However, there have been instances where such candidates have been used to put across a strong political message. It is a telling sign of the growing distrust that the general public hold for career politicians. People have voted for animals and inanimate objects to vocalize their discord with the prevalent administration.Setting all that aside, here are a few furry brutes that have placed a paw on the books of law and have managed to keep their constituents satisfied. Boston Curtis’ whole political career is a manifestation of ugly political bickering and Backstreet sabotaging of political campaigns. 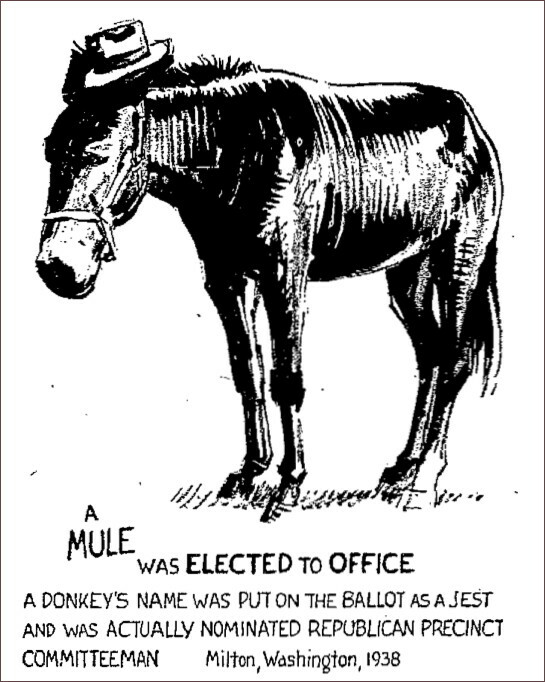 Born as a brown mule, Boston ran for and won the position of Republican precinct committeeman for the town of Milton, Washington all the way back in 1938. As it turned out, Democrat Mayor Kenneth Simmons arranged the whole stunt as he wanted to make Republicans look foolish and show that the average voter had no idea who he was supporting. Voters wrote in Stubbs as a candidate as a manner of protesting against other human contestants. Furthermore, the constituents of Talkeetna, Alaska, are extremely satisfied with the cat’s selfless service for the little town since July 1997. As the town is a ‘Historical District’, Stubbs is considered an ‘honorary mayor’. Consequently, his owner Nagley’s General Store doubled as Stubbs’s Mayoral Office during his tenure.Unfortunately, Stubbs passed away this week (July 2017) after twenty years of service. 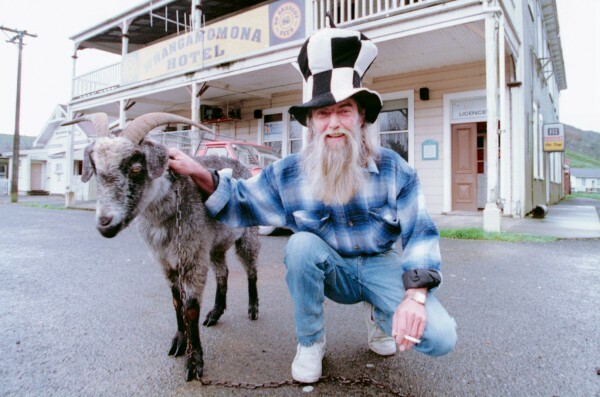 Aside from sounding a random whack on a keyboard, this New Zealand town has a history of eccentric mayoral choices out of which, two of their mayors have been non-human. Billy The Goat and Tai The Poodle. The citizens elected Billy as the first animal mayor in 1999. He won the election by eating the other challengers’ ballots and died in office after serving for 18 months. Seems like his reign has indeed been a wild ride from the very beginning till the very end. 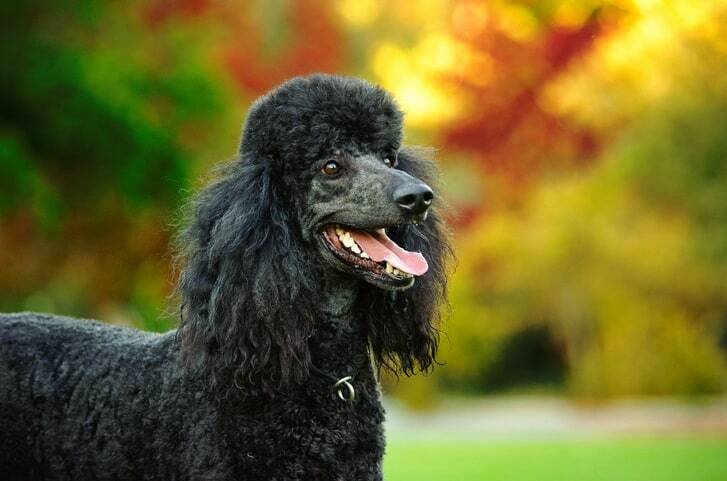 Next, the town elected the poodle as mayor. Tai took up the torch from Billy and served through 2002 and 2003. Tai retired after an assassination attempt left him a nervous wreck, and died in 2010. I told you Whangamomona was a wild town. 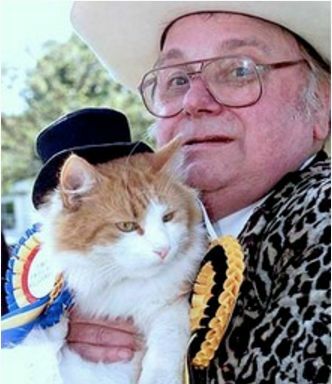 The name is definitely not where the eccentricity of this feline stops, Catmando was a cat who served as joint leader of Britain’s Official Monster Raving Loony Party (OMRLP) from 1999 to 2002, along with his owner, Howling Hope. This is the only political party with a cat as the leader Gyess. As apparent from its name, Incitatus was a Roman Horse belonging to Roman Emperor Gaius. Gaius is more popular in historian circles as Caligula and he loved his horse so much that he made Incitatus a senator! A rumored proclamation declared that Incitatus was his Co-consul! Rather, by making Incitatus a senator and a consul, Caligula could have been making the claim that the Senate was no better at their job than an animal, or that Incitatus was actually better at their positions that the senators were. Additionally, this affront may have been an attempt to outright provoke the Senate during Caligula’s feud with them. In the end, however, Caligula never could make Incitatus a consul as the emperor was assassinated in 41 AD, four short years into his reign. 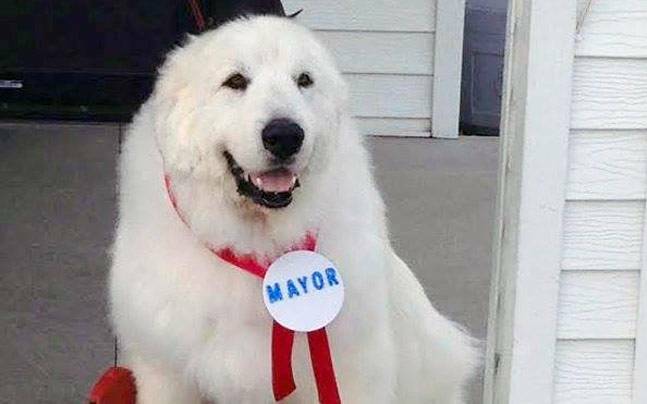 Sunol, California, United States elected Bosco, a furry canine as their honorary mayor. Sunol is often nicknamed as the ‘wackiest town in the world’ so a dog mayor is definitely not out of the normal for its residents. Like all respectable politicians, Bosco’s position isn’t an honorary endorsement. Contrary to such arbitrary elections, he lawfully ran against and defeated two humans to win the mayoral election in 1981, and served until his death in 1994. These furry political leaders prove that there is still hope for our leadership structures. They counteract the moral deterioration, that is widespread in the corrupt systems, by their unassuming innocence. The animals add a breath of fresh air to the otherwise cramped up and inflexible world. They truly are shiny examples of the innocence and purity that we must strive to achieve in our democratic systems.